Remix of another 80’s classic. The Great Giana Sisters (Time Warp Productions), composed by Chris Hülsbeck in 1987. 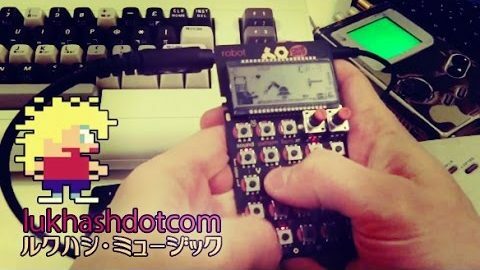 Played on a Pocket Operator PO-28 ‚Robot‘.